Cats has returned to the Great White Way! 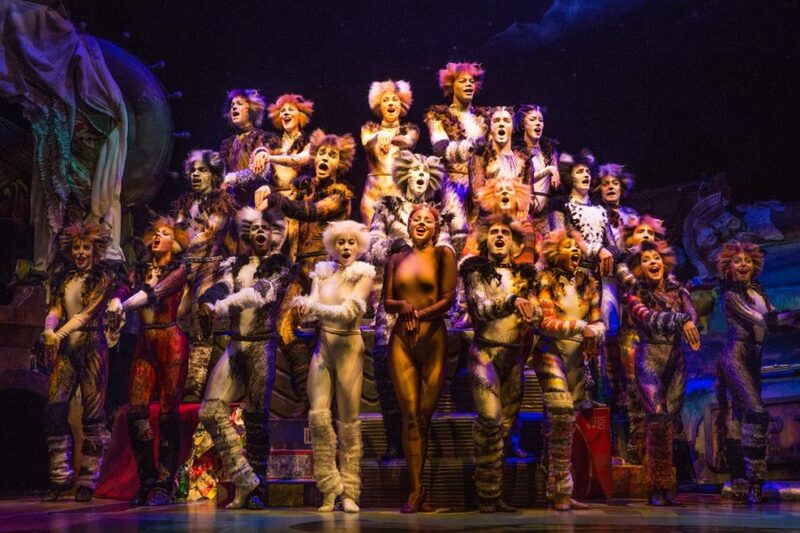 The meowsical nabbed a lucky seven Tony Awards in 1983, and we could not be more excited for Andrew Lloyd Webber and T.S. Eliot's tuner to live again. We've ranked some of our favorite pussycats, followed resident Rum Tum Tugger around the rehearsal room and beyond, watched this video more times than is probably healthy and are fully ready to join the Jellicle Ball. The revival officially opens on July 31, so shake your tail like it's 1983 and enjoy this first look at our furry friends at the Neil Simon Theatre!